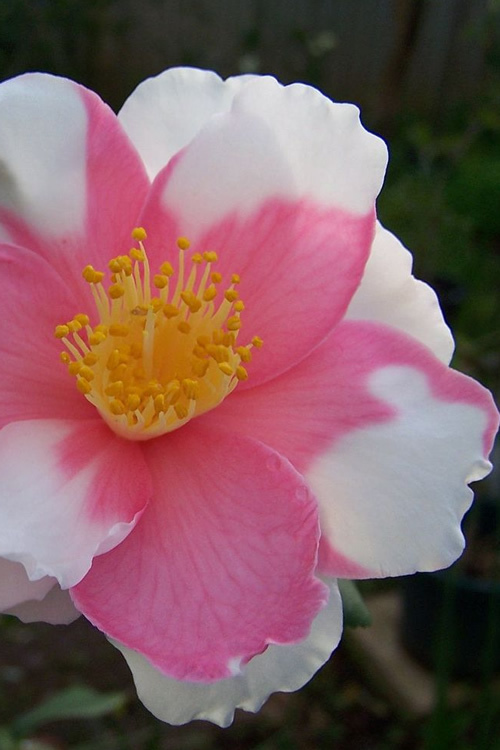 "Shibori-Egao" translates to "Smiling Face," and this beauty is sure to make you and your guests smile! 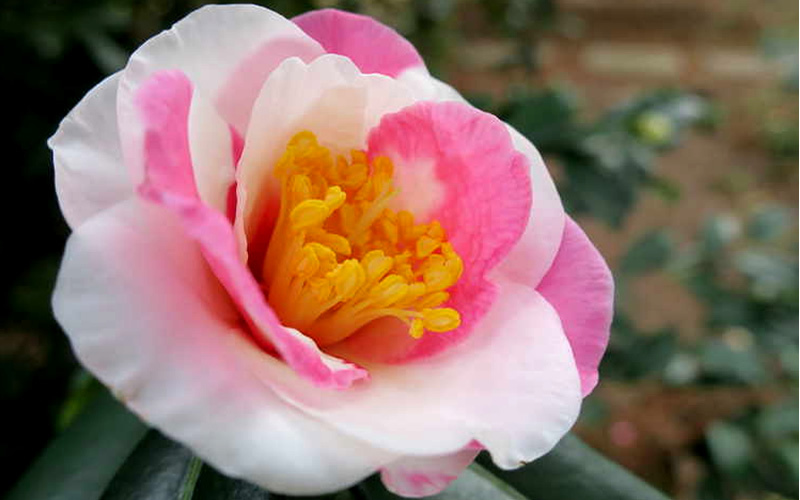 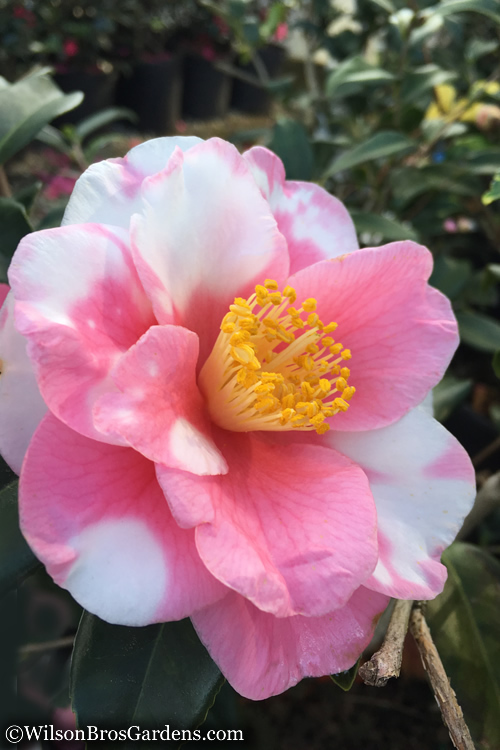 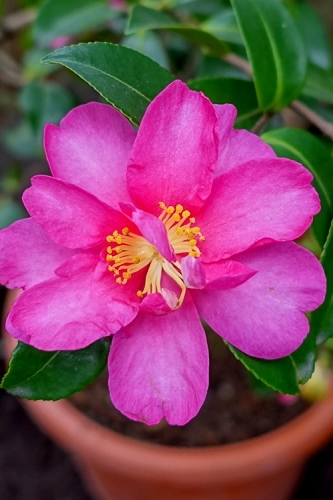 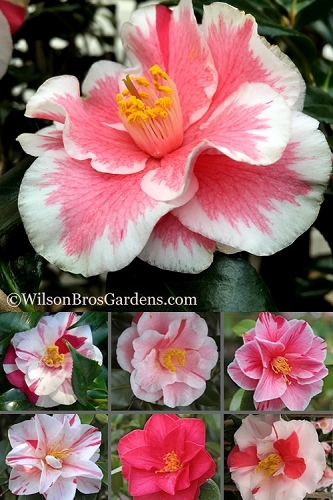 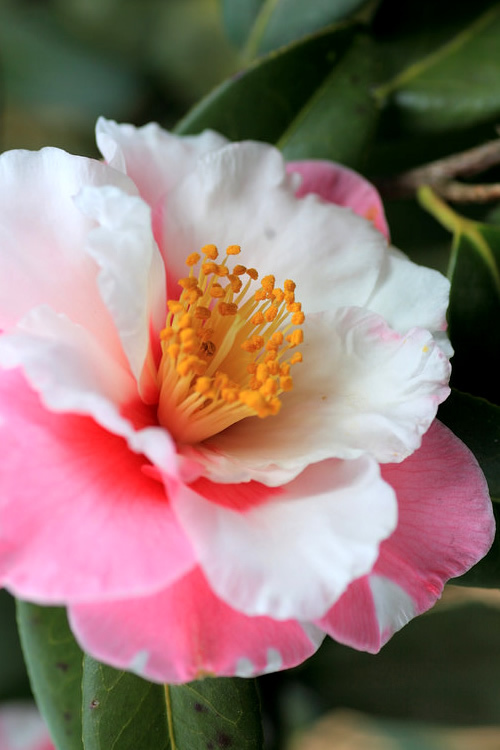 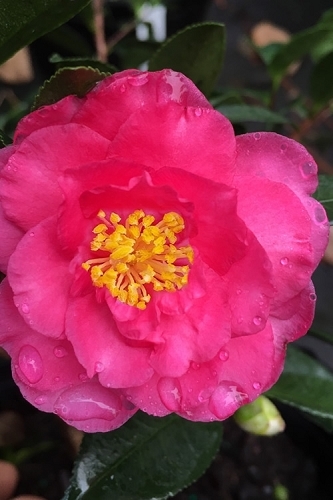 The 'Shibori-Egao' Camellia features unique and showy semi-double flowers centered with a boss of bright yellow stamens that are surrounded by randomly blotched pink and white petals. 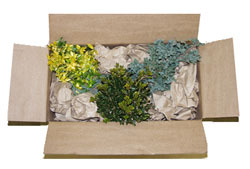 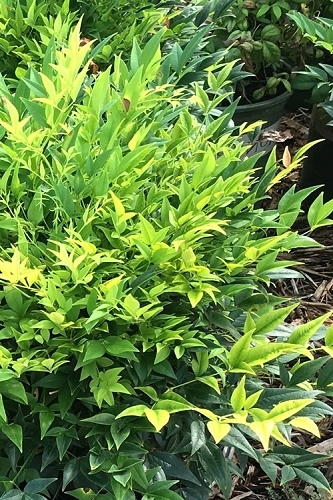 Its deep green foliage provides the perfect backdrop for the bright flowers. 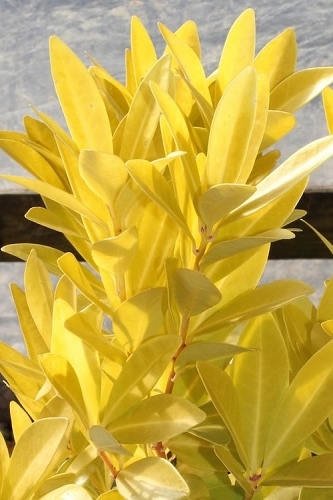 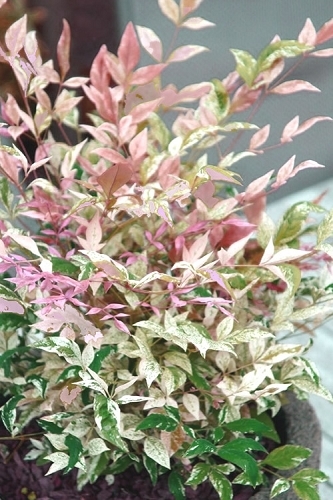 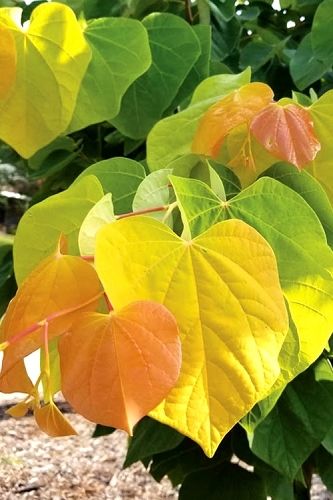 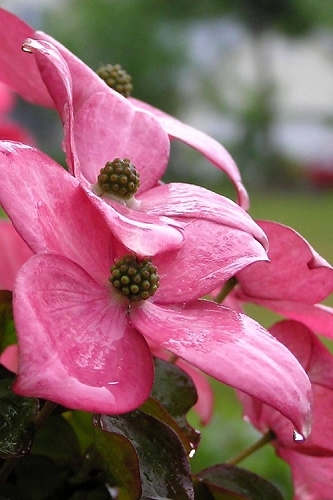 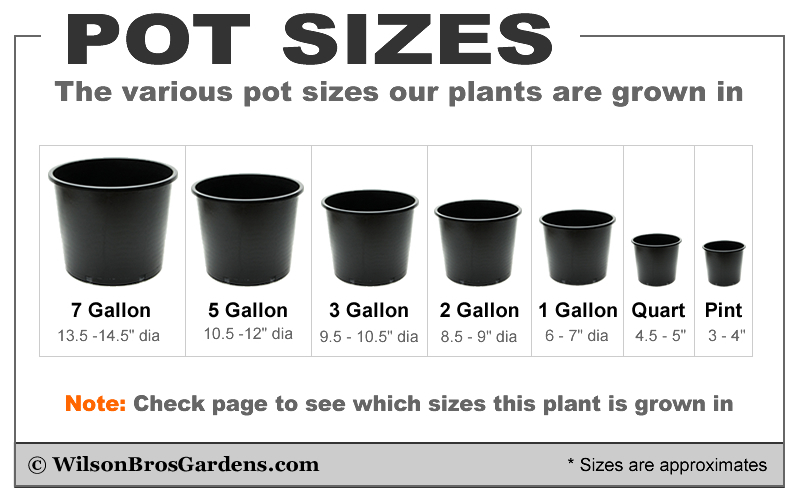 Enjoy this beauty indoors by displaying several cuttings in a vase.